About Murray’s Drug - We are about each patient being treated like family. A truly local company, we’ve been serving Morrow, Gilliam, and Wheeler counties since 1959. 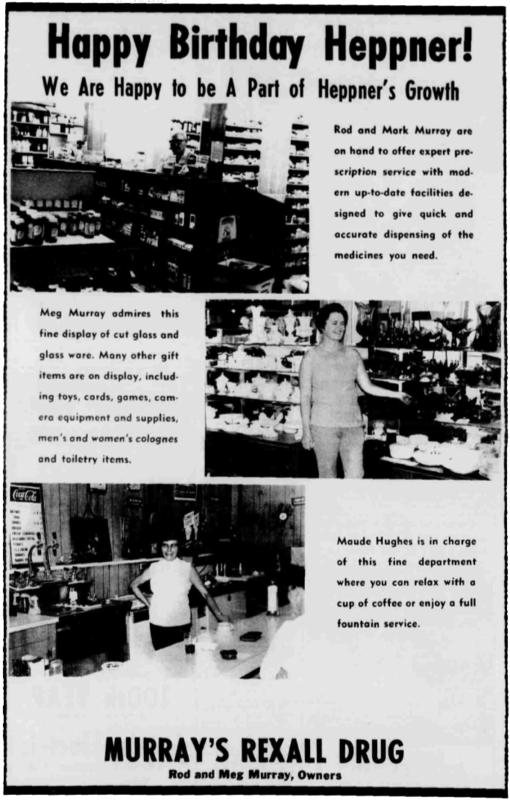 Family owned and operated since the beginning, Murray’s Drug was started by Rod and Meg Murray in 1959. It has now been in business for 3 generations; passed down in 1990 to John and Ann Murray, and now employing two of their children, Laurie and Sean. Murray’s Drug has grown to include not only the flagship store in Heppner, Oregon, but two additional locations in Condon and Boardman. Being a family company, Murray’s Drug believes that each patient should also be treated like family. We pride ourselves on being convenient, consistent, and compassionate. Compared to large chain pharmacies, Murray’s wait time is next to nothing. Murray’s Drug values encompass more than just business; we strive to support our communities. We are involved in our local church, schools, and even politics in the state legislature. Both John and Ann Murray have also received Oregon Pharmacist of the Year Awards from the Oregon State Pharmacist Association. For almost 60 years, the Murray family has been serving Eastern Oregon’s pharmacy needs. Meet the people behind the Murray’s name. John grew up in the family business and graduated from Heppner High School and OSU College of Pharmacy in 1987. He married Ann Lindsay, who grew up on a Morrow County ranch. Ann also graduated from Heppner High School and from OSU College of Pharmacy in 1987. After completing their pharmacy degrees, they returned to work in the family business, buying it from Rod and Meg Murray in 1990. They have six children: Brian, Luke, Laurie, Sean, Ian and Kevin. 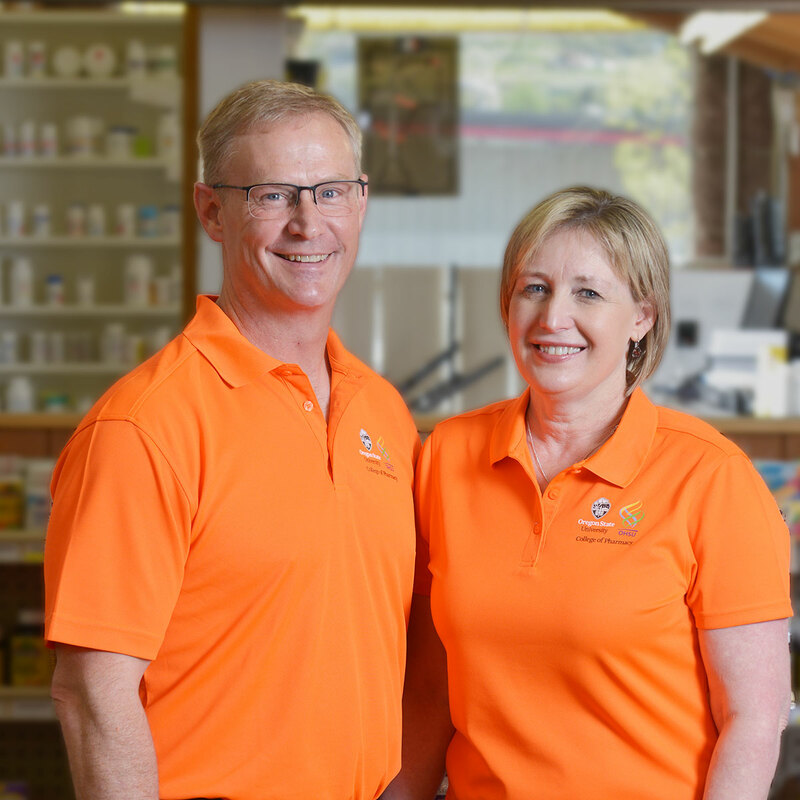 Both Sean and Laurie are pharmacists in the family business. John and Ann are very active in the community, serving on various boards and supporting community events. The annual “Murray’s Beer and Wine Tasting” at the Morrow County Fair has been a fun event for over 20 years. The first annual “Murray’s Irish Beer and Wine Fest” made it’s debut in 2018. When not working in the pharmacy, John enjoys many outdoor activities, archery hunting, snowmobiling, spending time in the mountains, gardening and travel. Ann loves to cook, read, and travel. She loves music and plays flute at St. Patrick’s Church. 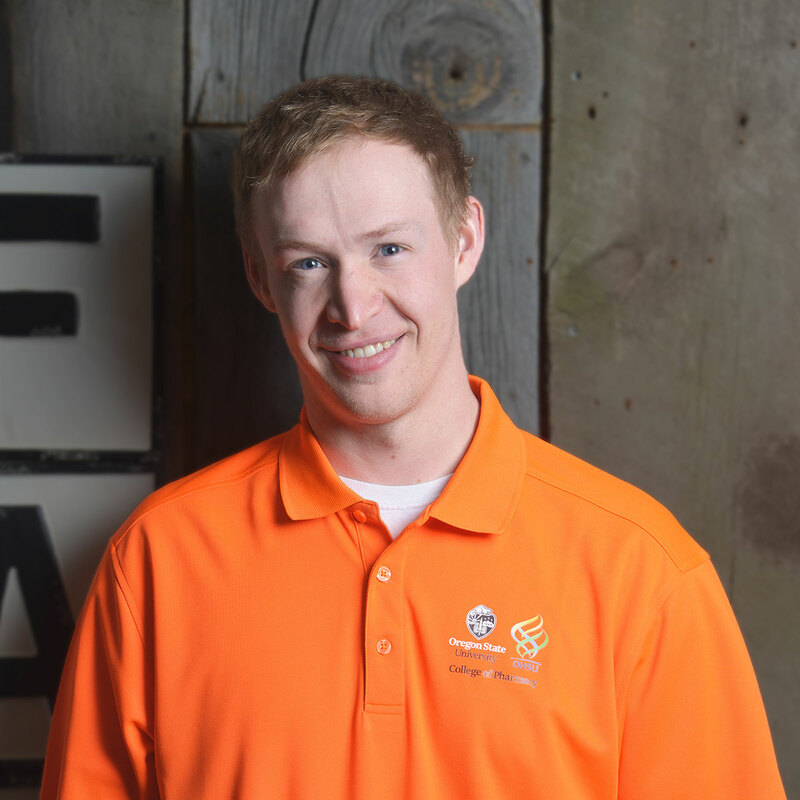 In the course of his training at Oregon State University and Oregon Health Sciences University, Sean has seen nearly the entire spectrum of pharmacy, having worked in clinics with providers, in hospitals, and in community pharmacies. This gives him a unique “whole picture” approach to practicing pharmacy. It also gives him a well-rounded knowledge base. Sean is intensely dedicated to making others feel welcome and well cared for on a daily basis. He reads silly books and makes silly faces, and is more than willing to take recommendations/critiques on either. Laurie graduated from OSU/OHSU College of Pharmacy in 2013. 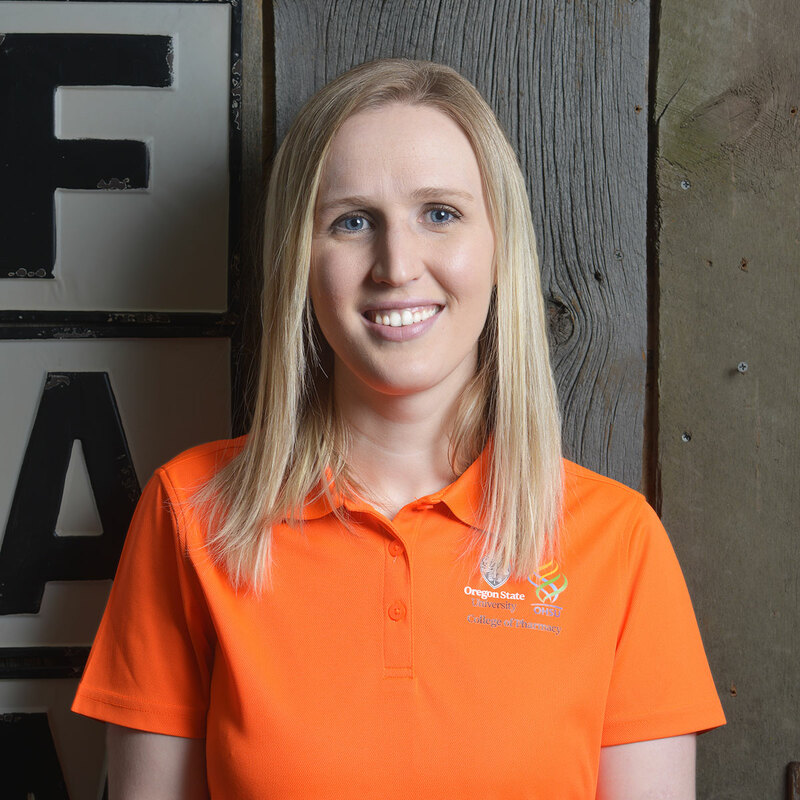 She has worked as a hospital pharmacist at St. Charles hospital in Bend, Oregon and St. Anthony’s Hospital in Pendleton before joining the family business in November of 2016. She works part time in the Heppner store and is the consultant pharmacist for Pioneer Memorial Hospital in Heppner. Laurie is married to Sean (Wood), a pilot, and they have a daughter named Olivia Grace. Laurie is also a youth minister at St. Patrick’s church and enjoys reading, cooking, and of course travel!